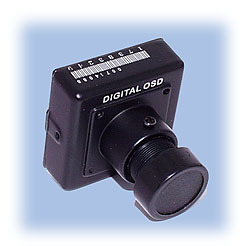 The DPC-540A Digital OSD Camera is very compact and the video quality is impressive. The outstanding performance is compliments of the 1/3" Sony Super HAD Color CCD image sensor which is rated for 540 TV-lines. 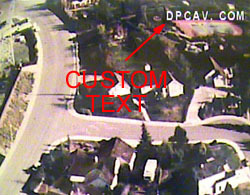 12VDC ±10% / ~80mA operation. Special Close-Out Price on PAL! While supplies last. 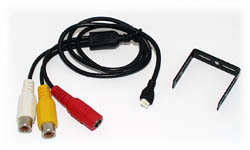 DPC-540A OSD Camera / 540-Line (12V) was successfuly added to your shopping cart. You can browse for more products or proceed to checkout.